Hien Huynh was born in Da Nang, Vietnam. Through embodied practices, Hien endeavors to seek understanding of the inner self to deepen awareness and open heart for human compassion. 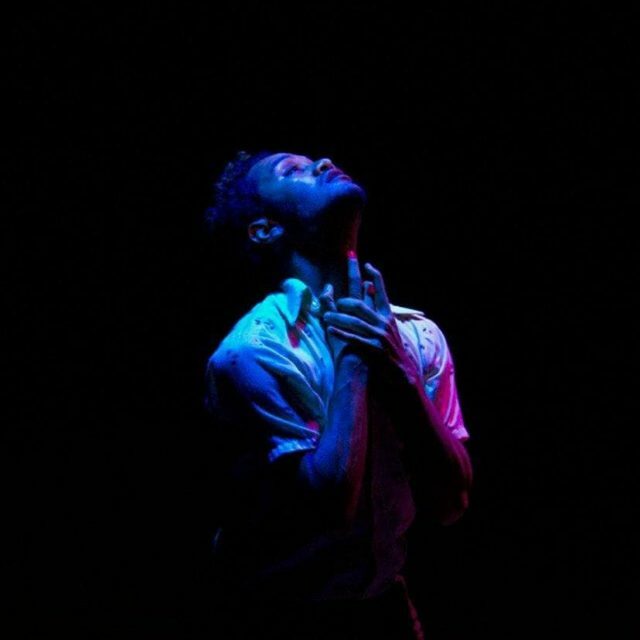 He is honored to have performed in the works of Lenora Lee Dance, Kim Epifano, Robert Moses’ Kin, Kinetech Arts, PUSH, Deborah Slater Dance Theater, Christy Funsch & Nol Simonse, The MoveMessenger(s) and punkkiCo. 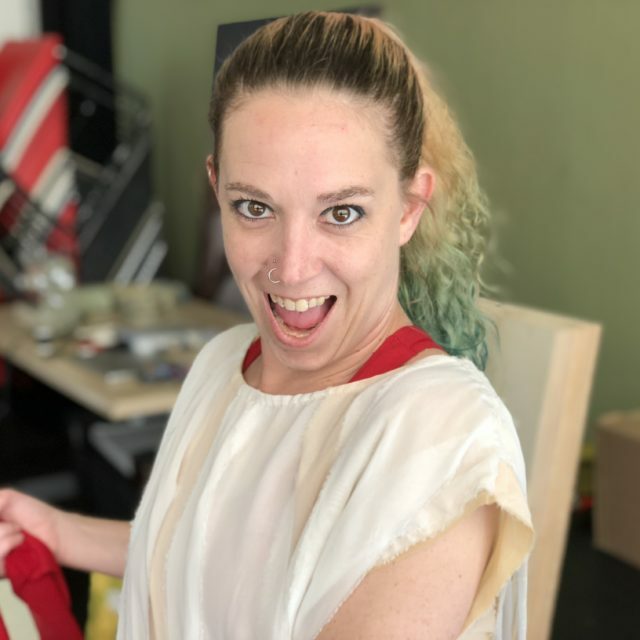 Jenny McAllister’s (performer) background is a mixture of movement and theater, and she loves exploring where these things intersect. 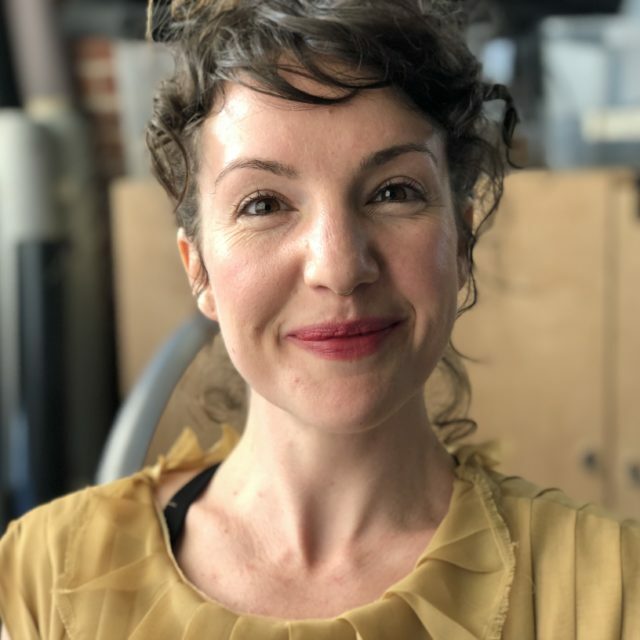 She’s Artistic Director of the SF-based physical theater company 13th Floor (13thfloortheater.org), as well as a scriptwriter and director for Take 3 Presents, an immersive theater event company. She also performs with Epiphany Dance Theater, Lizz Roman & Dancers and Twisted Oak. Meegan Hertensteiner (performer) has been trained in many various dance and art forms as well as obtaining her BFA from University of Oklahoma in 2005. She is Co-Founder and Co-Director of Human Creature Dance Theatre and has worked with Ballet New England, punkkiCo, CALI & CO., Deborah Slater Dance Theater, SoulForce, Number9, Ziru Dance and various other projects. For more on Meegan, please visit humancreature.org or find her on Facebook. 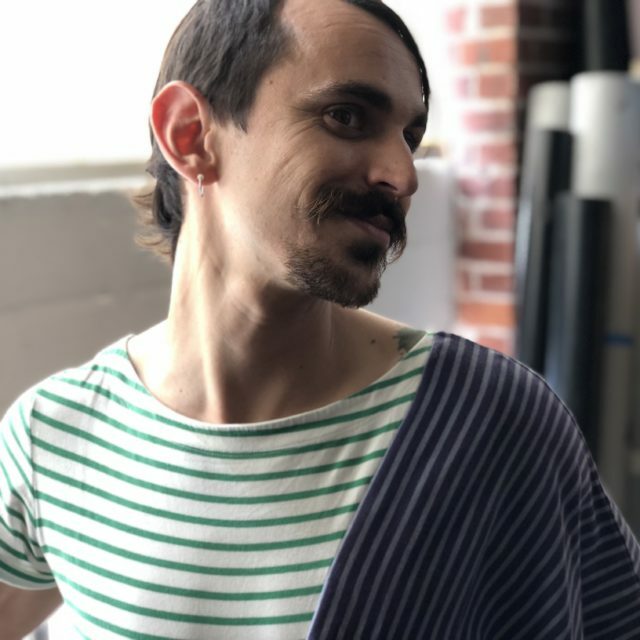 Derek Harris (performer) is a multidisciplinary artist with experience in the visual arts, photography, film, theatre, music, dance, choreography, and writing. 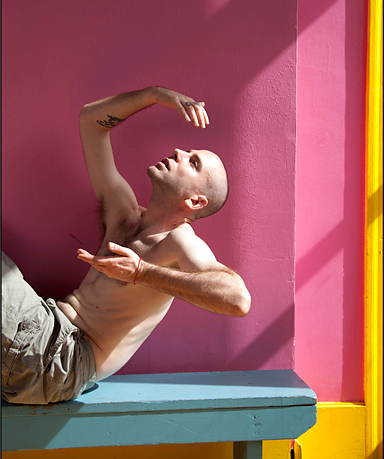 While in San Francisco, Derek has worked as a performer with Ziru Dance, Hope Mohr Dance, punkkiCo, Deborah Slater Dance Theatre, 13th Floor, and Human Creature Dance Theatre which he co-founded in 2008. Anna Greenberg (performer) is a California native who moves in circles, thrives on stories, and believes in magic. Ms. Greenberg received her B.A. in Dance and Children’s Book Illustration from Hampshire College. 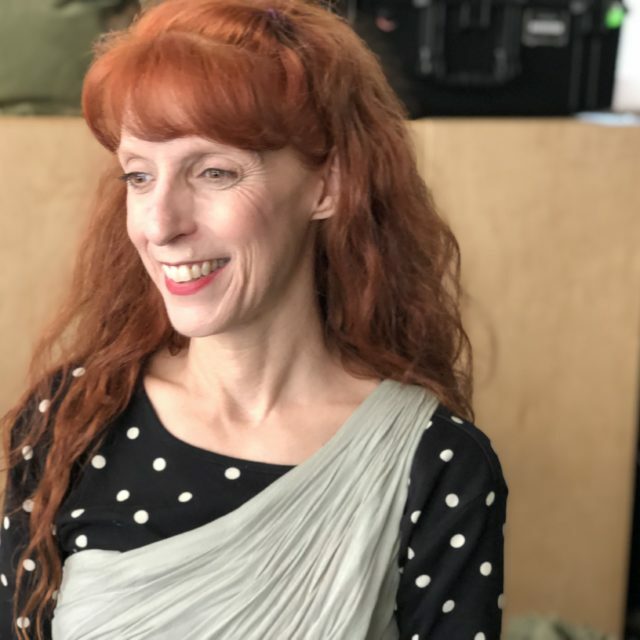 A dancer, choreographer, storyteller, and teacher, she regularly performs with Kristin Damrow and Company, Paufve Dance, and Risa Jaroslow and Dancers. Vincent is a trained hip hop dancer, new to the world of modern dance-theatre and extremely honored to be able to learn from Deborah! Vincent currently dances with The Tribe, and has also trained with the Academy of Villains and Full Potential Dance Company. Vincent currently teaches hip hop at City Dance, Spark of Creation, and Forerunner Christian Church. He is also a part-time videographer that specializes in dance/music videos! Vincent’s channel is called Selected Vizual. Nol Simonse is from Washington, D.C., and trained at the Boston Conservatory of Music. He moved to San Francisco in 1997, and helped form the punk rock dance company, Kunst-Stoff. He has worked extensively in the Bay Area, with Stephen Pelton, Eric Kupers, Kara Davis, Christy Funsch, Janice Garrett, Charles Moulton, Sean Dorsey, Carey Perloff, and Val Caniparoli. 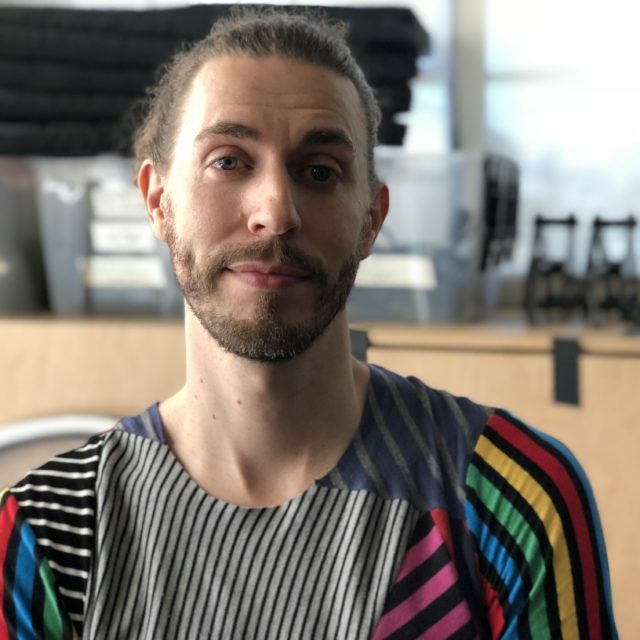 Nol teaches modern at the Lines Dance Center and Shawl-Anderson Dance Center. He has been awarded an Izzy, a GOLDIE, Luna Dance Institute’s Choreofund prize, and was a CHIME artist in 2017 with mentor Margaret Jenkins. This is his first season with DSDT. 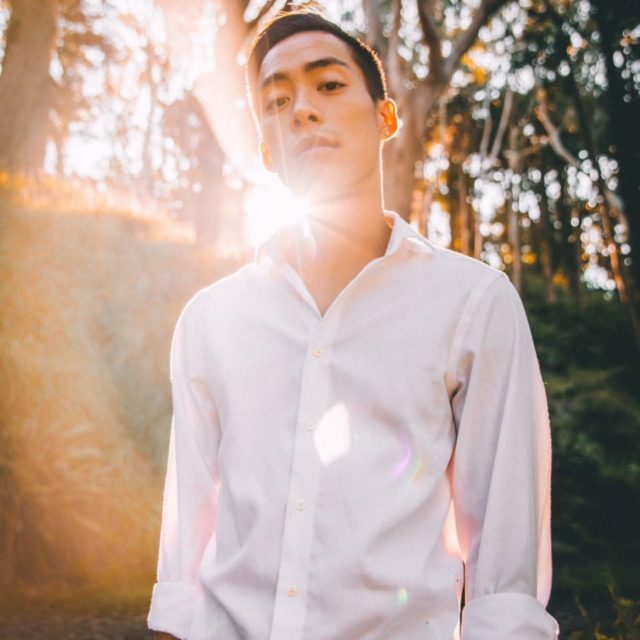 Kyle is an Educator, Choreographer, and Performing Artist with a focus on contemporary and hip hop dance. He continues to contribute over a decade’s worth of work to his hometown, San Francisco, and the greater Bay Area. 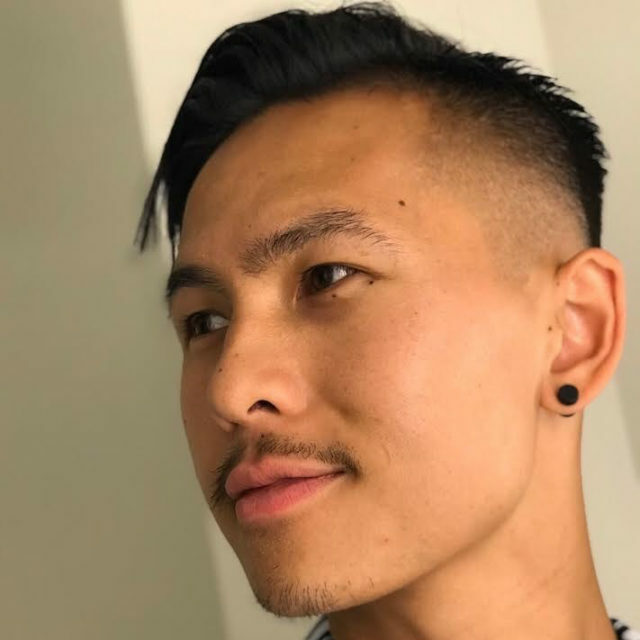 He directs his own company, Call It Art, and teaches at city dance studios, Alonzo King’s LINES Ballet, Nor Cal Dance Arts, and In the Groove Studios. In addition, he teaches in schools ranging from elementary to university level through SFartsED and the HEART with LINES program.